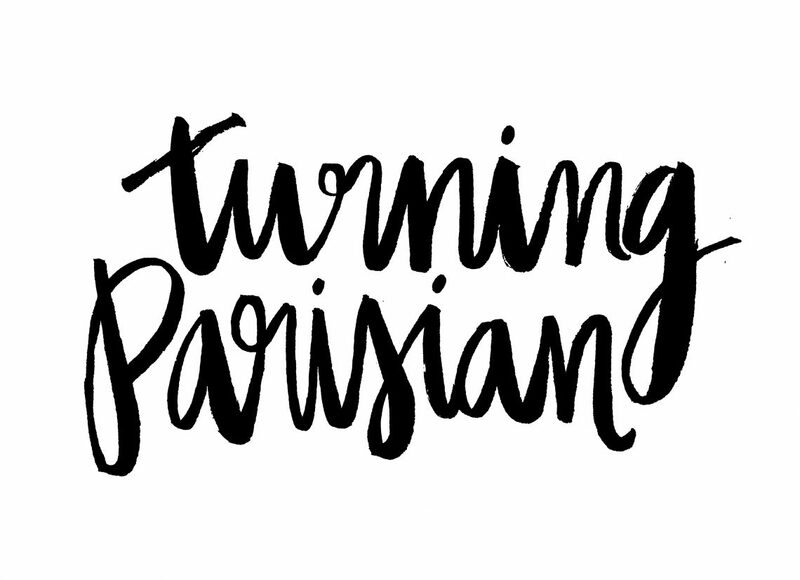 I am a fully Australian, recently-French citizen who has been based in Paris since mid-2010. Over the course of my time here, I’ve often had moments when I’ve noticed little changes in my behaviour that make me realize that I’m becoming that little bit more Parisian. This blog is about those moments. Loving the blog! French culture can be confusing [to an American]. Do we get to know your name? Salut!